“The temples at Khajuraho were built during the Chandella dynasty, which reached its apogee between 950 and 1050. Only about 20 temples remain; they fall into three distinct groups and belong to two different religions – Hinduism and Jainism. They strike a perfect balance between architecture and sculpture. 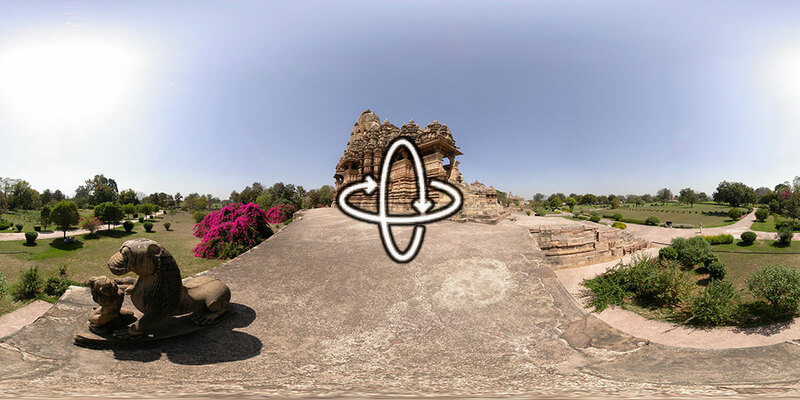 The Temple of Kandariya is decorated with a profusion of sculptures that are among the greatest masterpieces of Indian art.” More information via the World Heritage Centre.